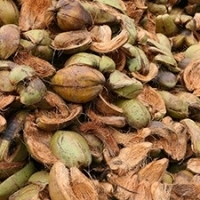 Browse coconut-by-products suppliers by country and region. 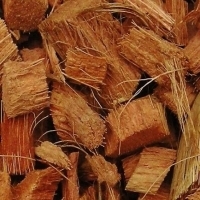 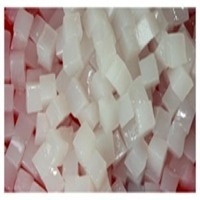 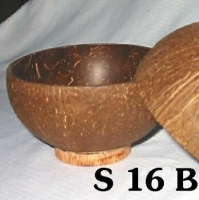 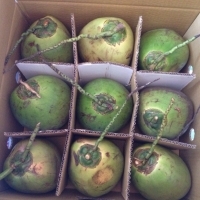 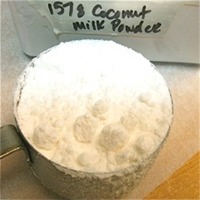 Description: Coconut meat (or coconut kernel) is grated, sterilized and dried by special modern equipment and then sterilized and packaged in PE packages complying with strict international standards. 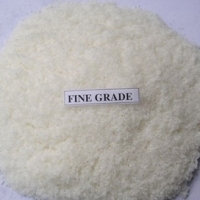 Classified by grade (High fat Fine/ Medium, Low fat, Flakes, and Chips). 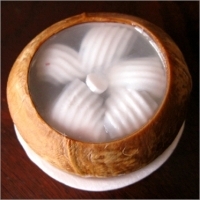 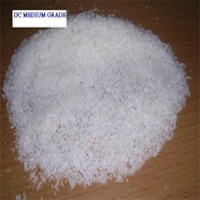 Qualified desiccated coconut is milky white in color similar to white rice, with scent similar to typical characteristics of coconut. 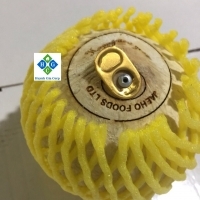 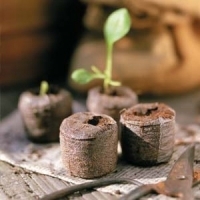 Packing: 7kgs, 8kgs, 9kgs, 10kgs, 11.34kgs, 22.68kgs, 25.45kgs, 50kgs/pack - or depends on customer's request.Packed in 2-3 plies kraft paper, PE inside, PP outside or 3 plies kraft paper with inner polyliner. 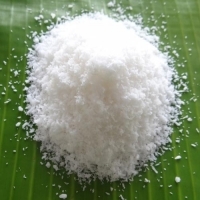 Loaded: 12.5Mts/20 & 26Mts/40 Usages: Widely used in food manufacturing industry (I.E: ingredients for confectionery) or direct consumption. 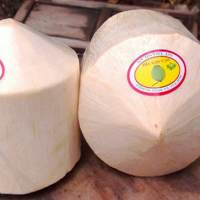 Benefits: Coconut meat contains about 60% of soluble fiber and many nutrients such as Carbohydrate, Amino Acids, pProtein, Fat, Iron, Phosphorus, etc Aids in body waste excrement and prevents diseases such as diabetes, cardiovascular diseases, cancers, etc. 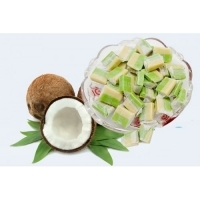 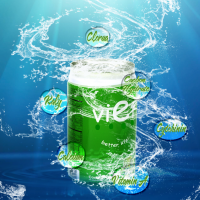 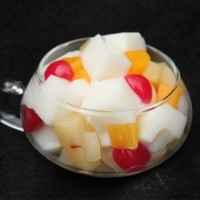 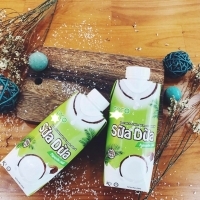 Size: 1-3.5mm Ingredient: 100% pure coconut natural Color: Natural white, free from yellow specks or other discoloration Flavor: Mild and sweet with no off-flavor Moisture: 3 % max FFA (as Lauric Acid): 0.3% max Oil content: 60 - 65% min Fat Content: 63% - 65% min SO2 residual: 100 ppm max PH value (10% solution): 6.1 - 7.1 Free from bacteria: Salmonella, E. Coli, Aflatoxin, foreign matter MOQ : 12MT/20 FT.
Short on time? 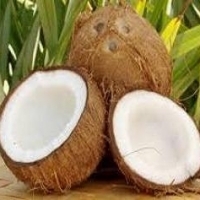 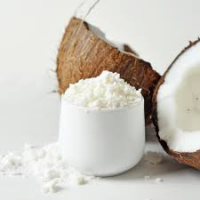 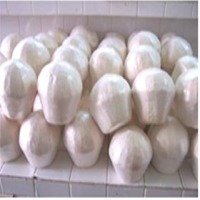 Let coconut-by-products sellers contact you.